Zimmetry Environmental provides air and surface testing to identify respiratory hazards and mitigate exposure risks to indoor pollutants. Zimmetry’s indoor air quality and building science professionals offer both air testing for environmental tobacco smoke as well as residue testing from surfaces. The month of February is recognized as National Cancer Prevention Month in Puerto Rico and throughout the rest of the United States. During this month of awareness, it’s important to note that the American Association for Cancer Research reports that more than 40% of all diagnosed cancers in this country can be attributed to preventable causes. One of the most common causes of preventable cancer is due to smoking. While smokers can choose to quit, those impacted by secondhand smoke don’t always have the option to avoid exposure to airborne carcinogens from tobacco smoke. Secondhand smoke contains over 7,000 chemicals, including about 70 that can cause cancer. Secondhand smoke is a known cause of sudden infant death syndrome (SIDS); respiratory infections; ear infections; and asthma attacks in infants and children; as well as heart disease, stroke and lung cancer in adult nonsmokers. During 2011 - 2014, the percentage of nonsmokers exposed to secondhand smoke did not decline significantly across most demographic subgroups. According to a 2014 U.S. 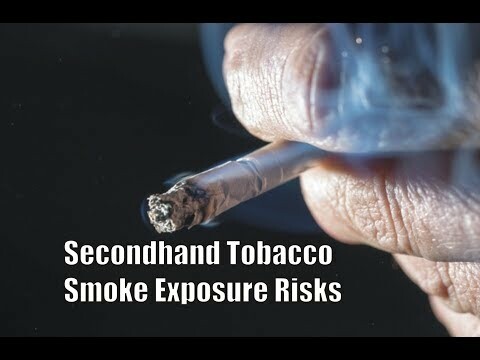 Surgeon General’s Report, each year exposure to secondhand smoke causes more than 41,000 deaths from lung cancer and heart disease among non-smoking adults, and 400 deaths from sudden infant death syndrome. An estimated 58 million American nonsmokers (1 in 4) were still exposed to secondhand smoke from burning tobacco products, such as cigarettes, during 2013 - 2014. Exposure to secondhand smoke remains high for certain groups, including children ages 3-11 years (38%), people living in poverty (48%) and people living in rental housing (39%). More than 3 in 10 nonsmokers with less than a high school education are exposed to secondhand smoke. More than 7 in 10 nonsmokers living with someone who smokes inside the home are exposed to secondhand smoke. 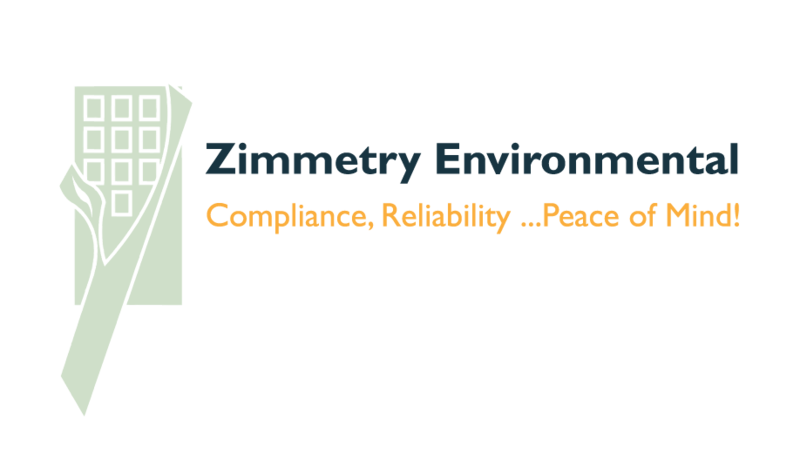 To learn more about Zimmetry and their indoor air quality, occupational, environmental, and compliance testing and consulting services, please visit www.zimmetry.com, call (787) 995.0005 or email info@zimmetry.com .